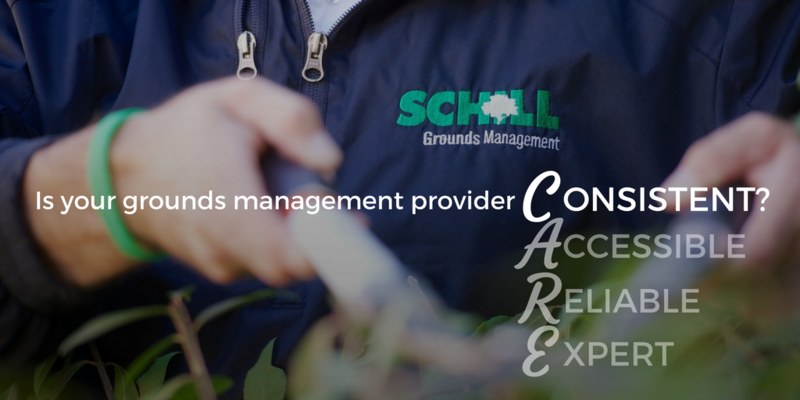 2018 has undoubtedly been an exciting year for Schill Grounds Management. 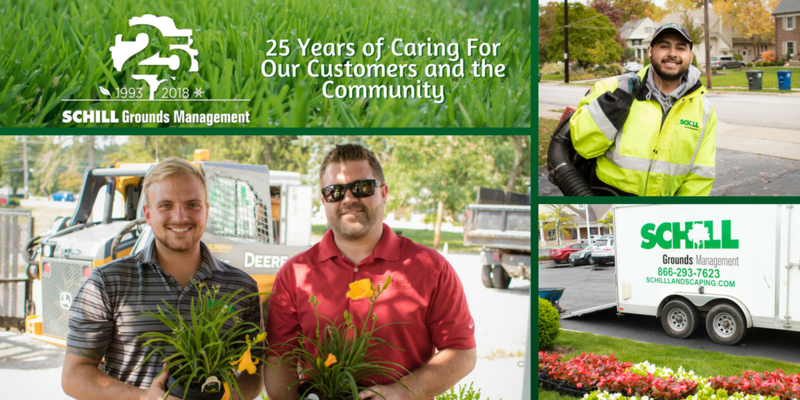 We celebrated our 25th anniversary in business and we couldn't be more proud. We welcomed new additions to our staff and we're excited to service new clientele. 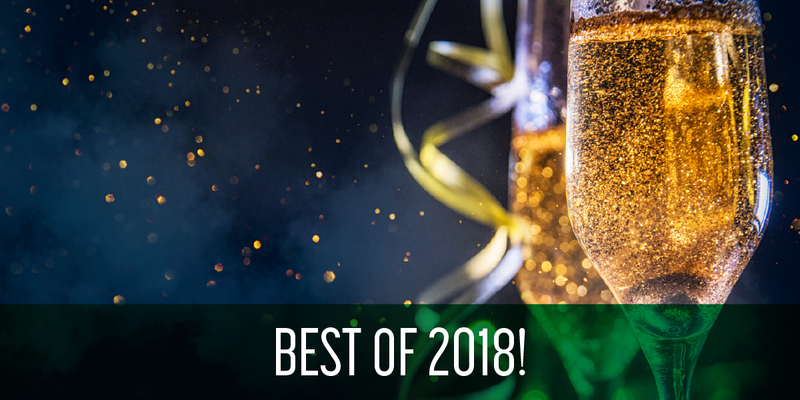 We're also proud to have been recognized for significant achievements within the landscaping and snow removal industry this year. It's been a year of growth and excitement and we can't wait to see what next year has in store for us. Are you getting the most out of your Operations Manager? If you’re a current Schill customer, then you probably have a strong relationship with your CCS, or Client Care Specialist. 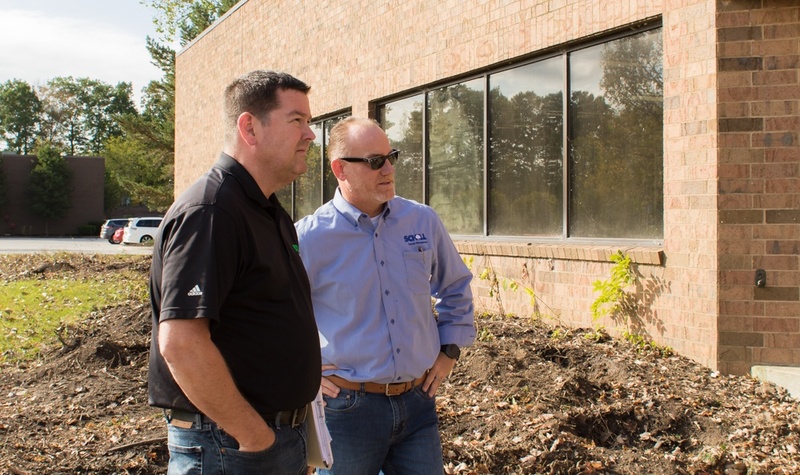 We assign everyone a CCS when they become a customer, and they’re ultimately responsible for making sure our clients get the service they deserve. But doing that wouldn’t be possible without the Operations Managers that work alongside them. 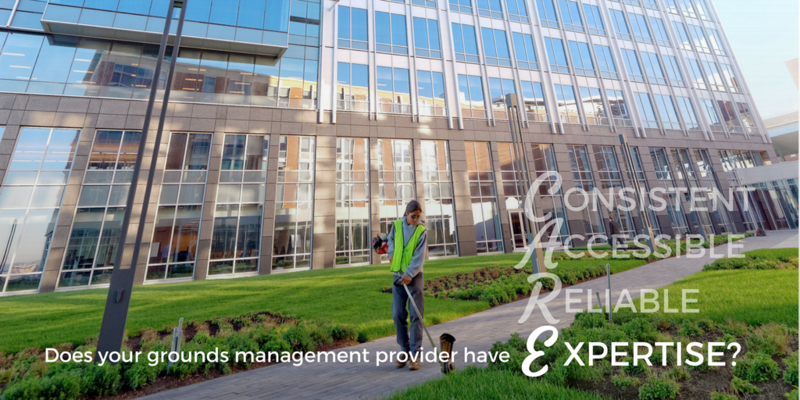 These unsung heroes are on the front lines of your property every day, making sure it receives the service it deserves. We’re proud of our company structure and we want our current and potential customers to thrive. 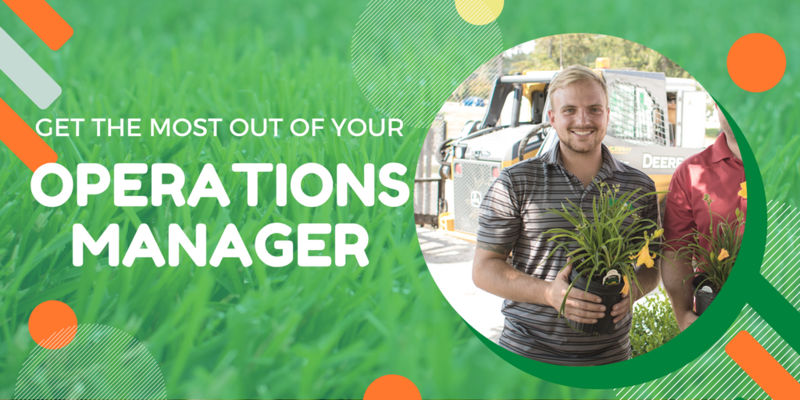 For these reasons, we wrote this article to help current and potential customers learn what an Operations Manager does here at Schill Grounds Management and how to get the most out of the one that’s assigned to their property. Jake Koglman and Justin Graber, two of our Operations Managers, sat down to give us their take on how our clients can get the most out of their Operations Managers. Your customers are judging. People are watching. They’re making decisions about whether to pull into your entrance, or if they should spend time shopping and dining on your property. They might even be deciding whether your business looks like a great place to work. 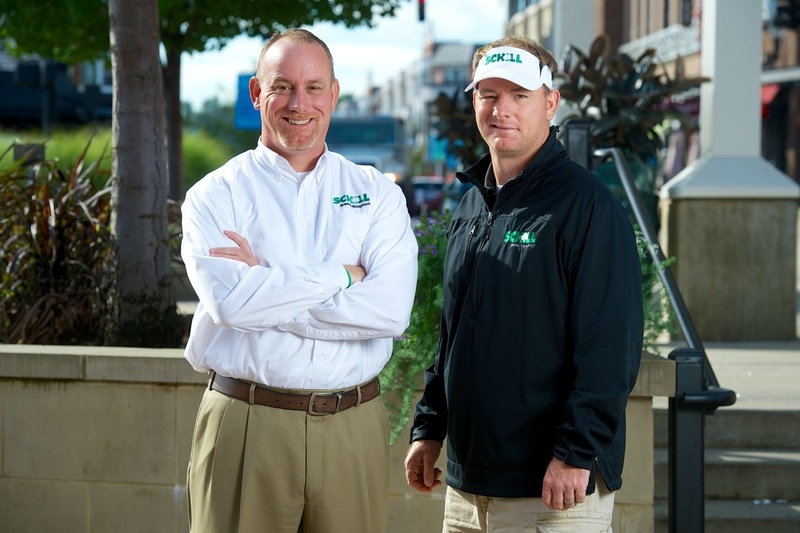 Your landscape truly is the first impression, and there’s a lot involved in making your Ohio commercial property a desirable place to live, work or shop. If you bring on a mow-and-go contractor, you’ll get what you pay for and even risk losing customers and tenants. 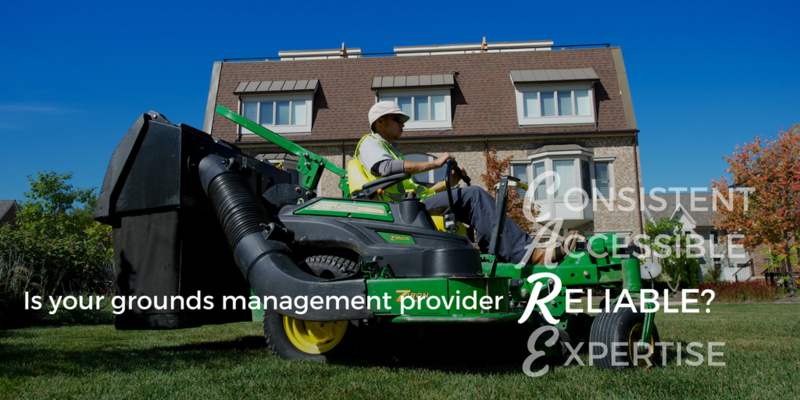 There’s a lot of stake when you partner with a grounds management provider to maintain your property. What you need is a professional firm that holds industry certifications and has a track record for success. 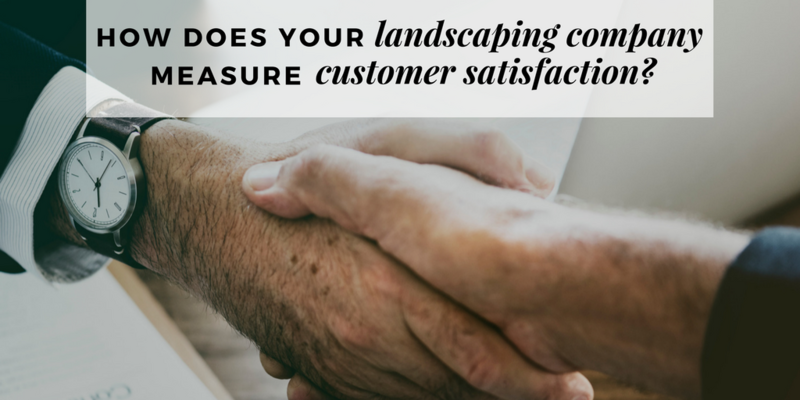 The problem is, how do you find out if the landscape company you’re considering is a true, quality provider?